Test HTK-1 aircraft to demonstrate the feasibiity of fully remote contol operation. 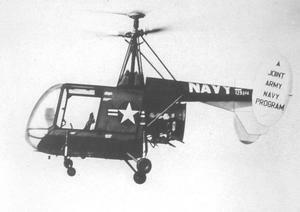 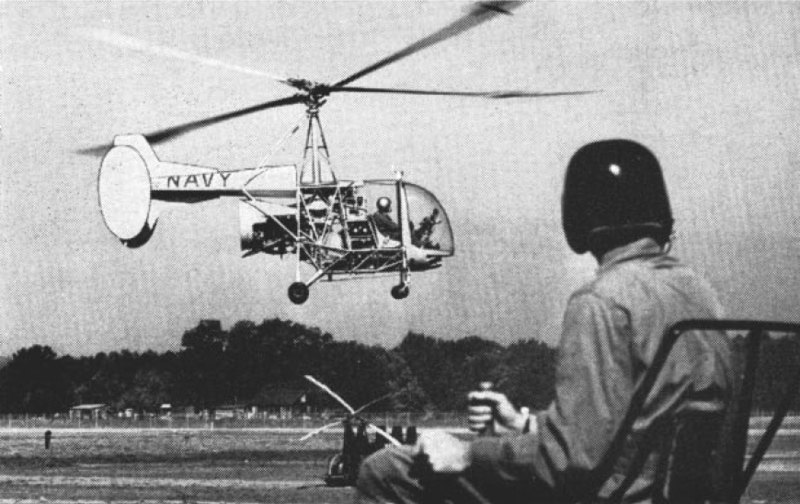 Resources related to the HTK-1K , provided by the Vertical Flight Society. Resources related to the HTK-1K , provided by public sources across the internet.